This 6-week class is designed for the beginning and intermediate sewer. Classes meet once per week for 2 hours. 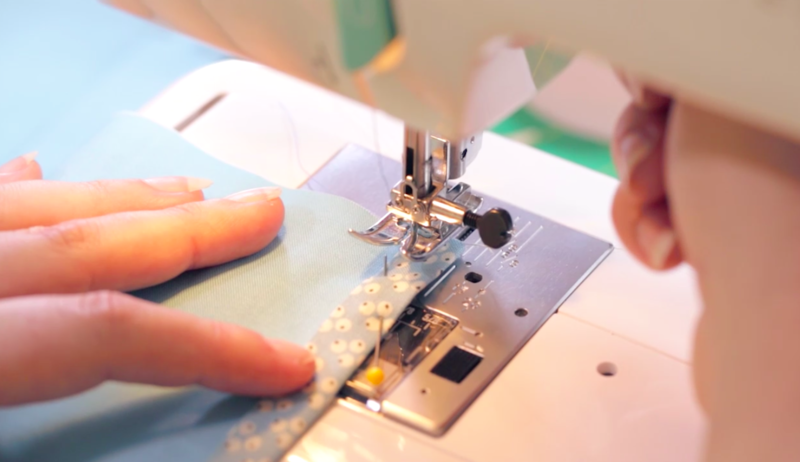 You will learn to read and cut patterns, understand sewing concepts like fabric grain, basting, marking, proper measurement and fitting, and much more! Students will have the opportunity to work on projects under the supervision of a qualified instructor. Fee is $80 for the six-week class. *Patterns are available at Joanns, WalMart, Amazon, or the Simplicity or McCalls website. 3 yards of 45" wide cotton or cotton blend fabric, appropriate for a basic skirt class PREWASH FABRIC BEFORE CLASS. Fabrics can be purchased at Joanns, Vogue Fabrics, LZ's Textile Discount Outlet, or any number of online retailers. Most supplies, except for fabric, can be purchased here at the Singer Factory Distributor. If you have any questions about the supplies needed, please call us at (773) 545-6834.